All pictures above courtesy of Claudio Oliboni, winegrowing consultant in Valpolicella. Called "the queen of the red grapes" in Verona, is a strong, generous grape, quite resistant to the low temperatures of the winter. This grape blooms in late spring and ripe in September - October: usually, the harvest starts in the end of September by the end of October, but in some very hot recent years, it was anticipated even by a month. The Corvina gives excellent wines, with scents and taste of a crispy and ripe cherry. For years this grape was considered to be a variety of Corvina, whereas it is a variety on its own. 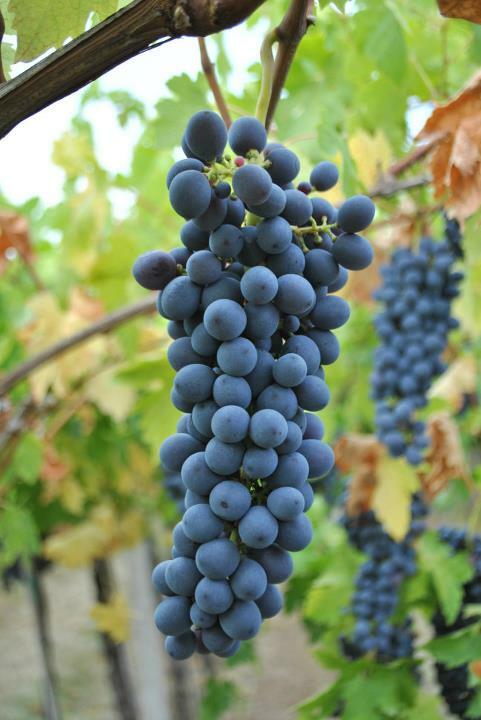 It's a very productive grape, its berries have thick skins and are very resistant to the attacks of gray mold, so it is ideal for the grape drying process. The best soils where it can be cultivated are the most hilly, less fertile, well-ventilated and with a good irradiation. To the wines of Valpolicella it offers aromas of sweet spices. 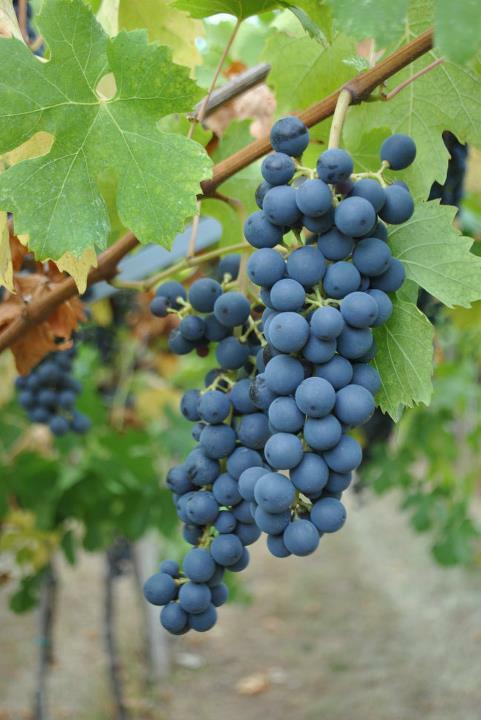 This grape is highly valued for its resistance to low temperatures, to the attacks of gray mold and to many diseases. It easily adapts to all types of soils and does not suffer from drought. It gives to the wines floral scents slightly vinous and a dry character. 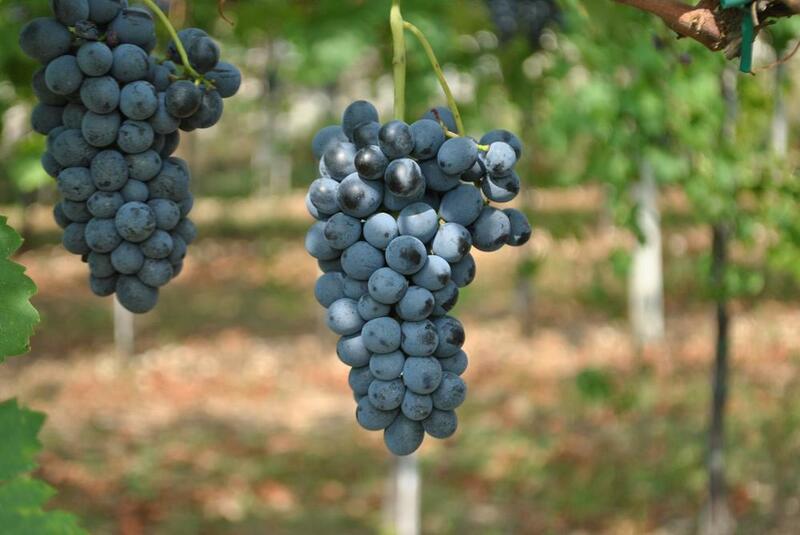 This is the grape that gives drinkability to the wines of Valpolicella. It's a strong, vigorous grape, which gives a constant harvest. However, it suffers from the cold, thus it loves the hillside, with its dry, sunny and breezy soil. If vinified alone, it gives a wonderful rosé wine, very citrusy and with enough alcohol.